Mary joins the Real Estate profession with extensive experience with Fiduciary and Private Client needs. Born and raised in Fairfield County, with a B.S. degree in Business/Economics, Mary started her Career in Banking. She worked in various areas of Retail Banking Administration in Hartford for the now Bank of America and served as a Mortgage Banking Specialist in the New Haven shoreline area. Mary then served as a Private Banking Relationship Manger in Greenwich for over 5 years. 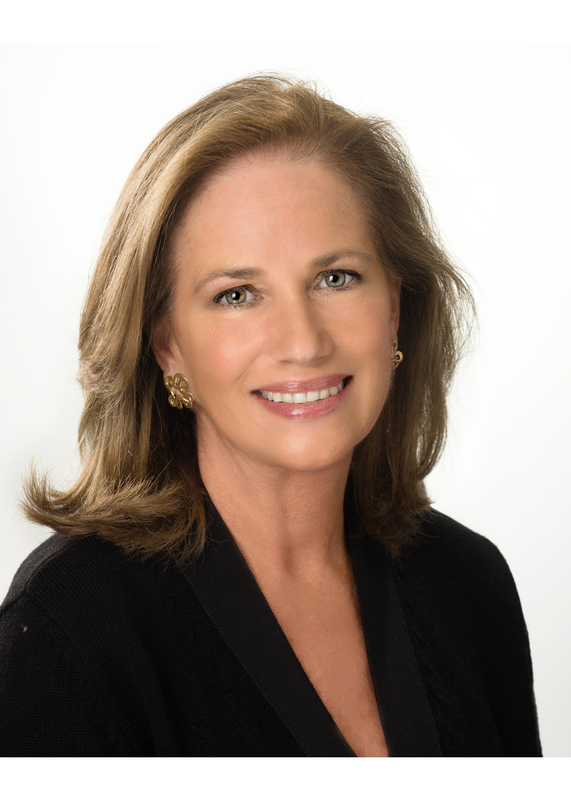 After completing the Appraisal Certification for Arts and Antiques with New York University, Mary joined Sotheby's Auction house in NYC working in all areas of Fine and Decorative Arts as well as Appraisals, Trust & Estates and English Furniture. Given her successful experience in banking and international Auction markets, Mary brings a breadth of knowledge and enthusiasm to the Real Estate profession. Mary is a member of Hortulus Garden Club and is a Prospective Horticulture Judge for the Garden Club of America. She currently serves on the board of the Merry Go Round Mews Senior Living Center in Greenwich and was a past board member of the Garden Education Center of Greenwich and Friends of the Greenwich Library. Mary has enjoyed volunteering for the American Red Cross, Greenwich Hospital, Christ Church, Brunswick School and the Hospital for Special Surgery in New York. Mary and her husband, Orthopaedic Surgeon, Dr. Edward C. Jones, have lived in Greenwich for over 30 years and have two sons who attend Brunswick School. Her family enjoys time at their home on Nantucket, and shares a love for sailing, fly-fishing, golf, skiing and gardening.